Today I got my hands on the new noise cancelling Walker Jr's made by I-Mego Infinity based out of New Castle, Delaware. Delaware, what a lovely state! The Walker Jr headphones came nicely packaged with a soft carrying pouch, airplane adapter and 3.5mm stereo plug. Out the box you're given the option to travel with them ready to noise cancel out any plane, train or automobile. Pumping out high performance sound through the 40mm drivers, these powered headphones surround the ears with plush cushions. Stylish yet refined, these phones come with a detachable cord to decrease chances of tanglement which would normally lead to wear and tear on the plugs. 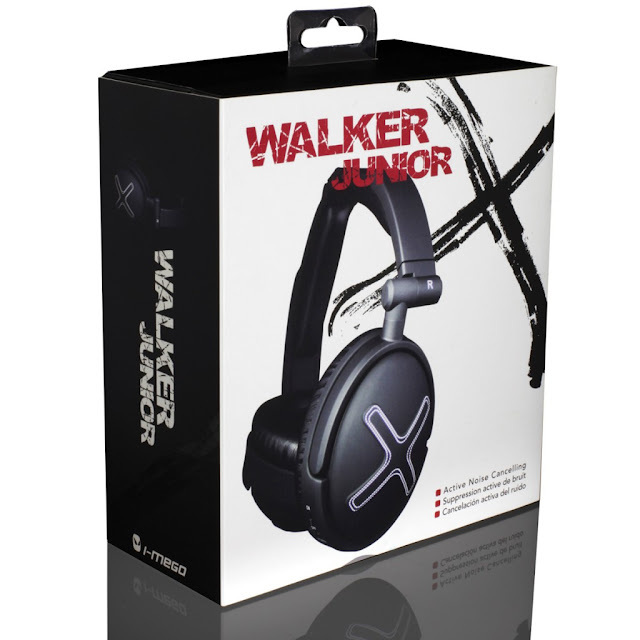 In addition to the cord the Walker JRs are foldable and compact to fit in neatly in the enclosed pouch. I really put these phones to the test by demoing some bass heavy material. Comparable to others in their price point, they were able to handle the lows, with enough juice to deliver the highs and mids. 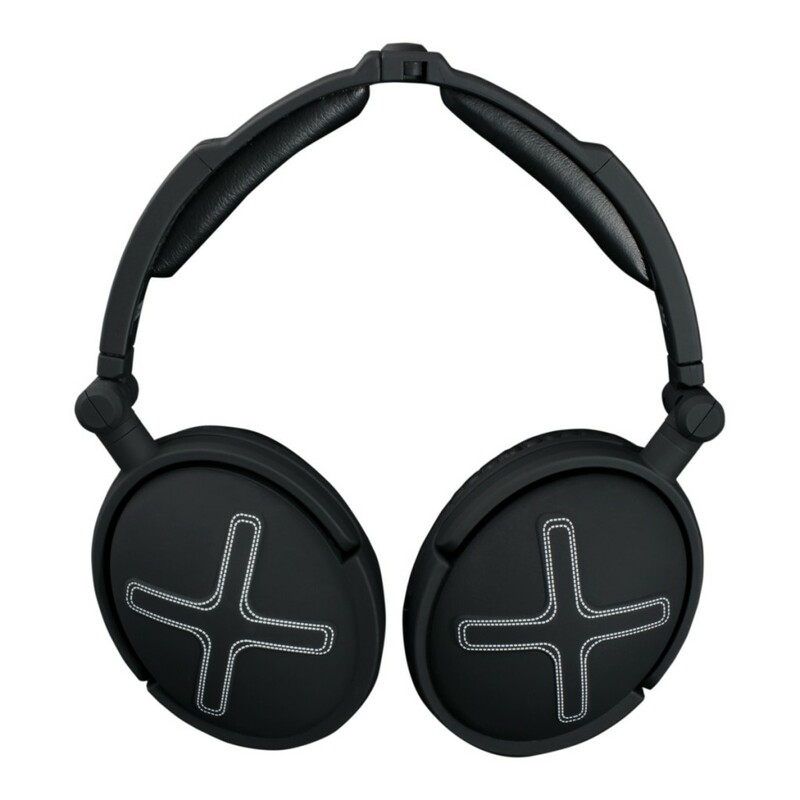 If you activate the noise cancelling switch you are ready to absorb some nice amplified sound. After about 5 mins of amplified sound I had to lower the volume due to ear fatigue and some distortion. I’d advise if you want to enable noise cancelling make sure you aren’t cranking up the sound. One thing I did notice was that people were able to hear what I’m listening to when I assumed they couldn’t. There were a couple of things to note about the Walker Jr's. One, I put them through the Pink Floyd test and sound wasn’t as crisp as I’m accustom to. This may go unnoticed to the untrained ear but definitely a little chirpy when engaged in Noise Cancelling mode. Two, the fact that people around me can clearly hear what I’m hearing in my headphones. 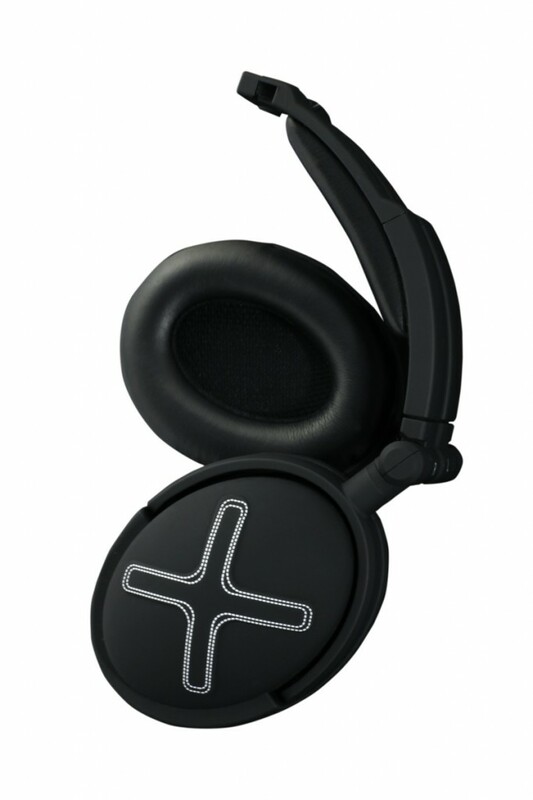 Imagine trying to listen to Lil Wayne in church, that’s a no no with these headphones. 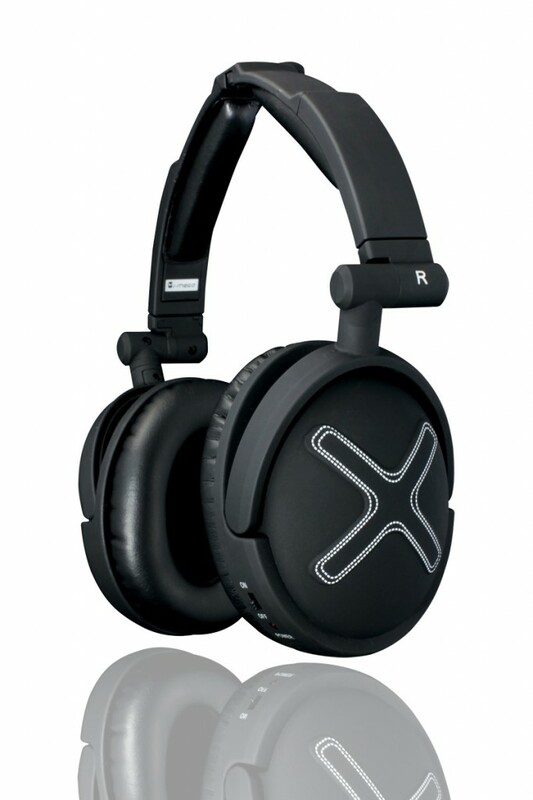 Aside from the ear fatigue, these are two things to consider when purchasing these headphones. All in all the Walker Jr's are a comfortable set of headphones with an average sound and very custom look. These headphones are ideal for travelers with a need for decent sound and noise cancelling and won’t hurt your pockets to acquire. Consider these a good gift buy for that traveler in your life.